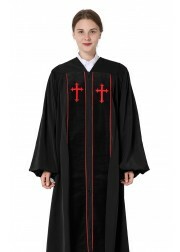 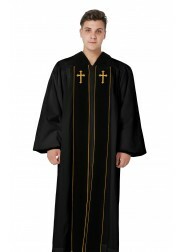 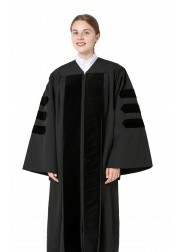 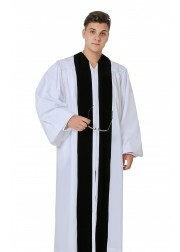 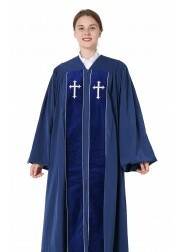 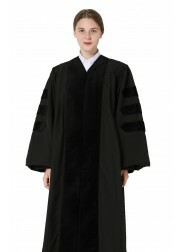 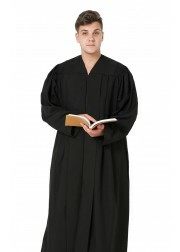 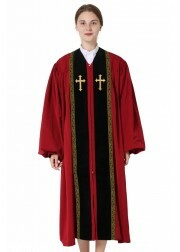 Your Clergy Robe is an essential part of your clergy attire when delivering God’s Word. 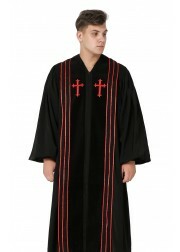 Our church apparel is a great compliment when standing in front of your congregation and leading your worship service. 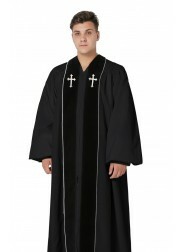 Our pastor robes are unique and will set you apart. 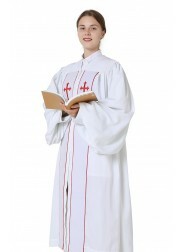 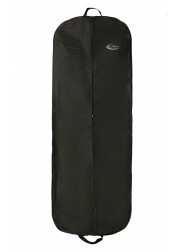 It is made from high quality, wrinkle free and machine washable fabric. 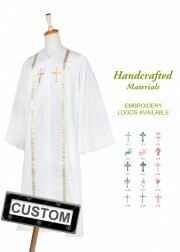 And our clergy apparel will provide you with top of the line quality and comfort at a very reasonable price. 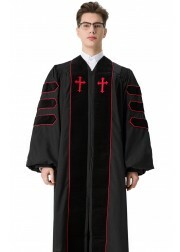 Expert craftsmanship takes time so purchase your clergy pulpit robes ahead of time. 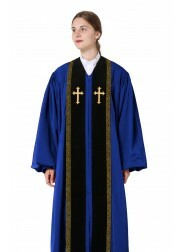 There are different kinds of our clergy stoles for you to choose. 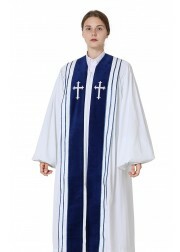 You will find all style you may interest in here. 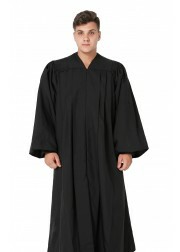 Look at our quantity discounts and get the best prices when you shop online. 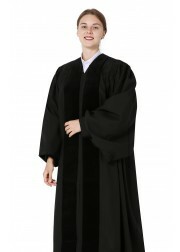 You can save more money with more orders. 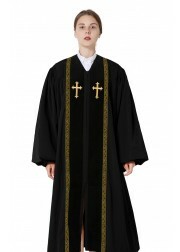 Any questions about our clergy robes(priestly robes,priest robe,church robes,custom clergy robes) and clergy attire, please feel free to contact us!